“I’ve been swallowing for 87 years, I think I’d know if I had a problem.” Well Gerald, you may have a point. 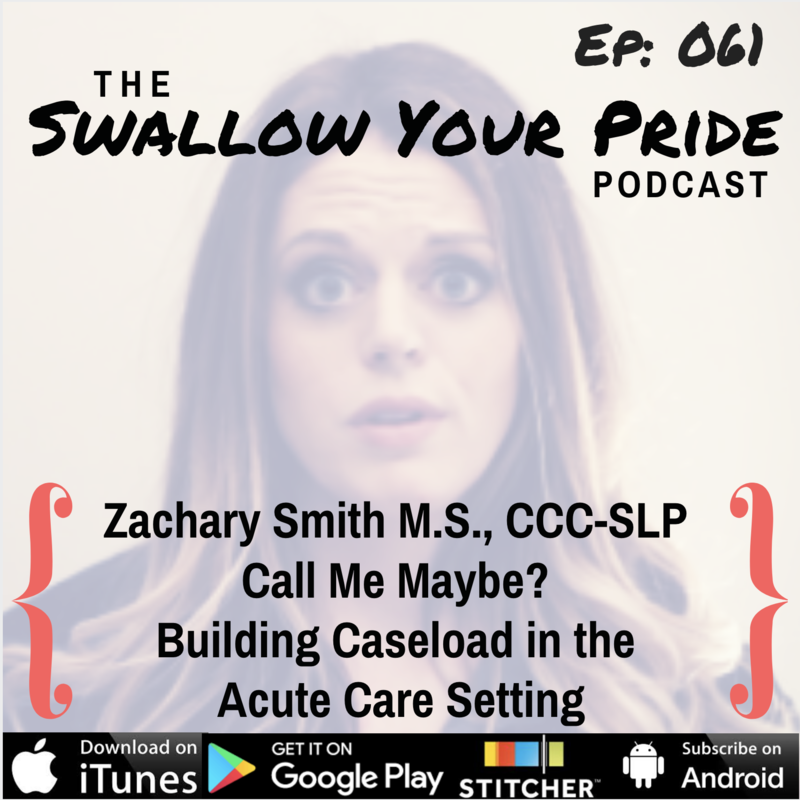 An old swallow is not always a bad swallow, and Yvette McCoy is here to tell us more. 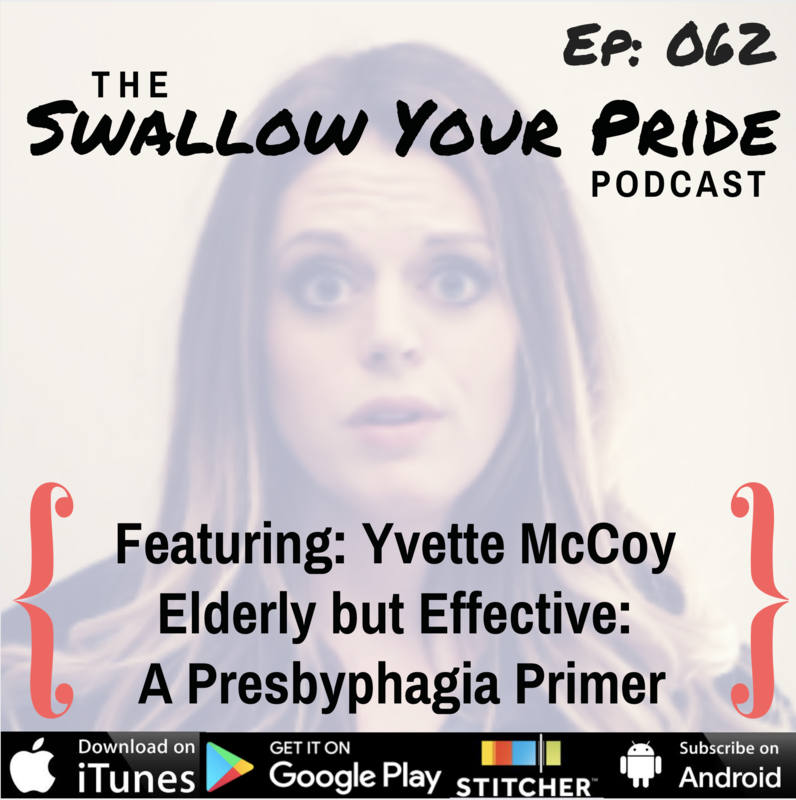 If we know what is expected as a part of the normal elderly swallow, then it will help us see clearly when our patients have crossed over into the land of dysphagia. Yvette delves into functional reserve and sarcopenia, as well as specific characteristics of presbyphagia, so we don’t thicken poor Gerald into oblivion. 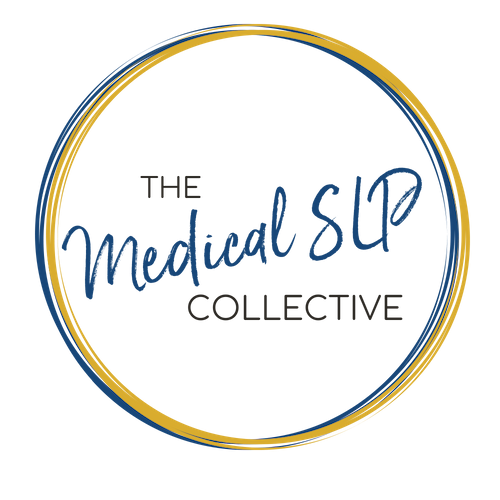 Yvette also talks about the forthcoming resource she co-authored with Tiffani Wallace, The Adult Dysphagia Pocket Guide, Neuroanatomy to Clinical Practice, which you can pre-order from Plural Publishing and use promo code AP2013 for a 15% discount. Follow me on Instagram @TheresaRichardSLP to learn about our awesome new 1/2 million giveaway! Download Ep. 062 Show Notes!